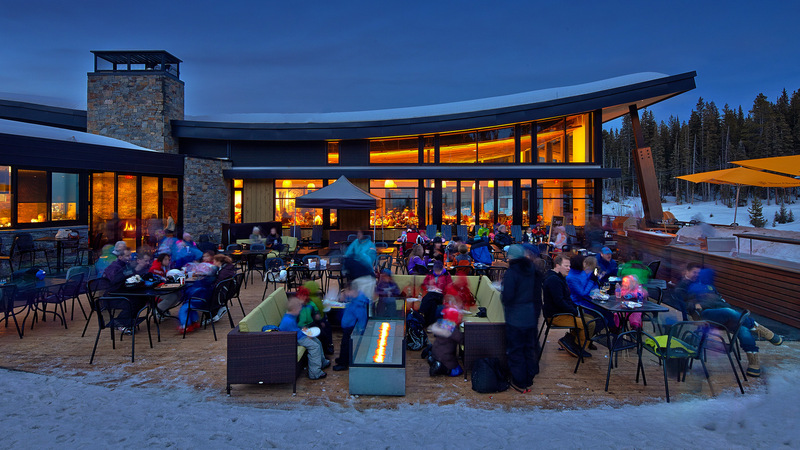 Accessed by a scenic 9-minute gondola ride originating from Snowmass Base Village, Elk Camp was named by Skiing magazine as “Best On-Mountain Restaurant” in North America. 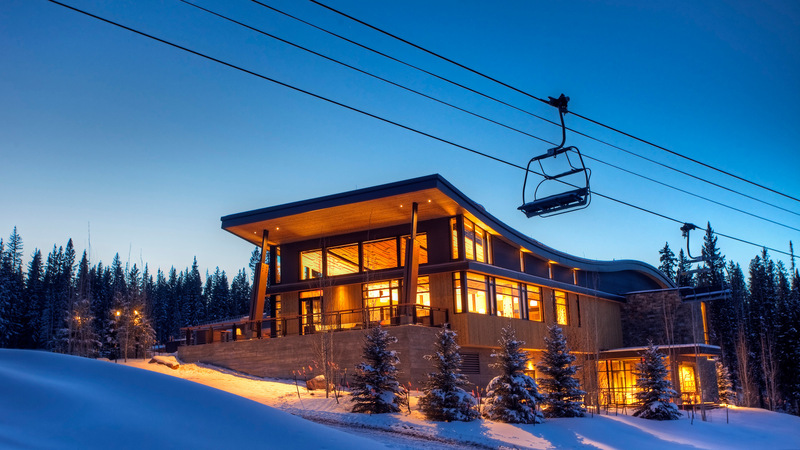 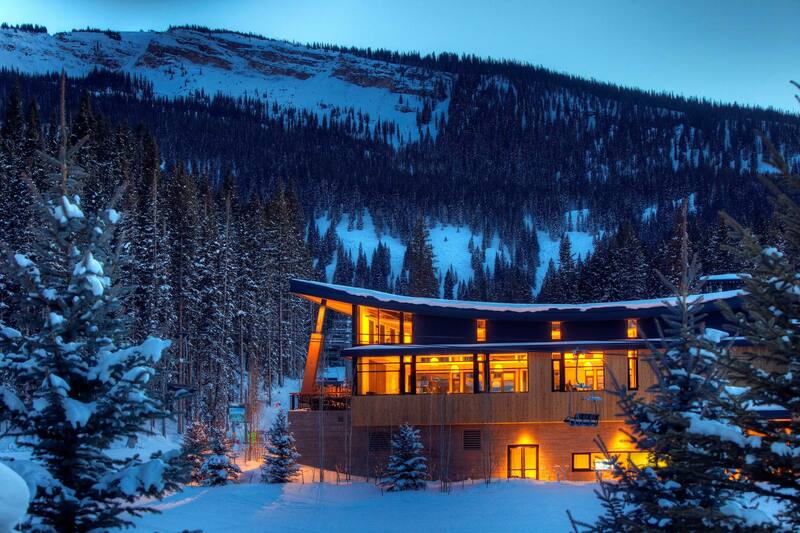 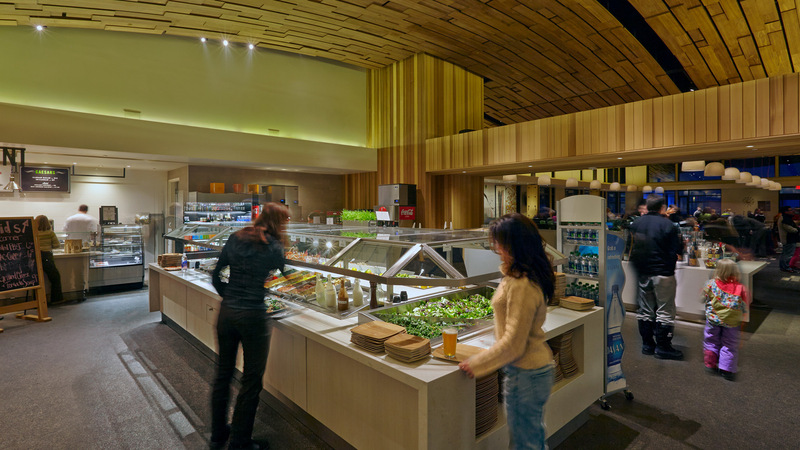 The Lodge received LEED Silver for its sustainable merits. 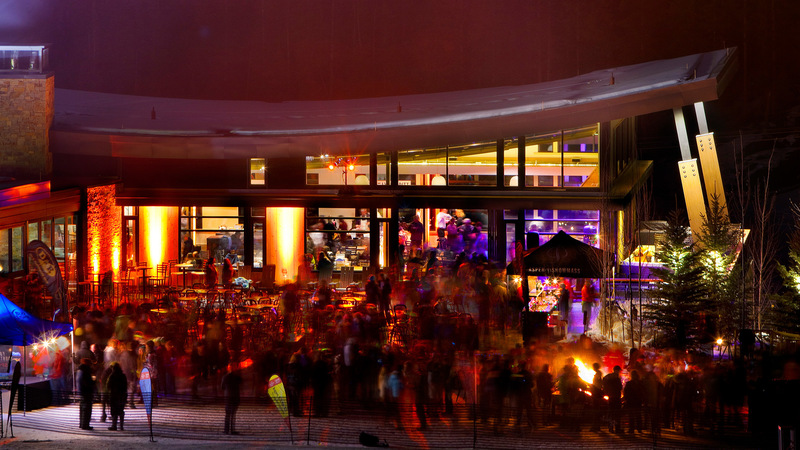 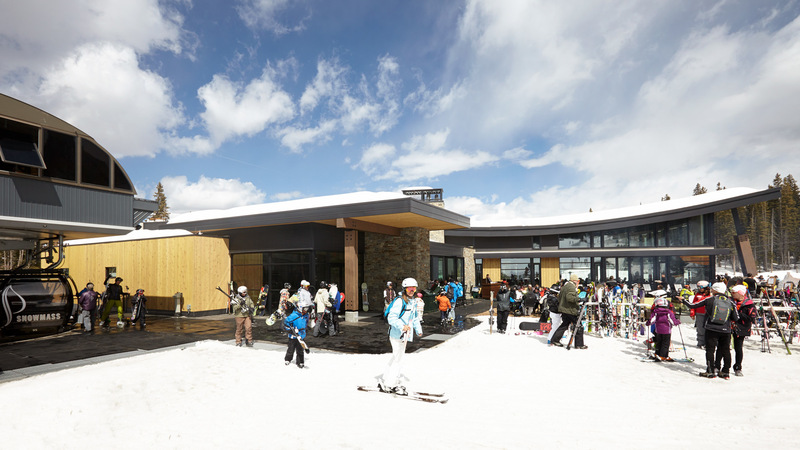 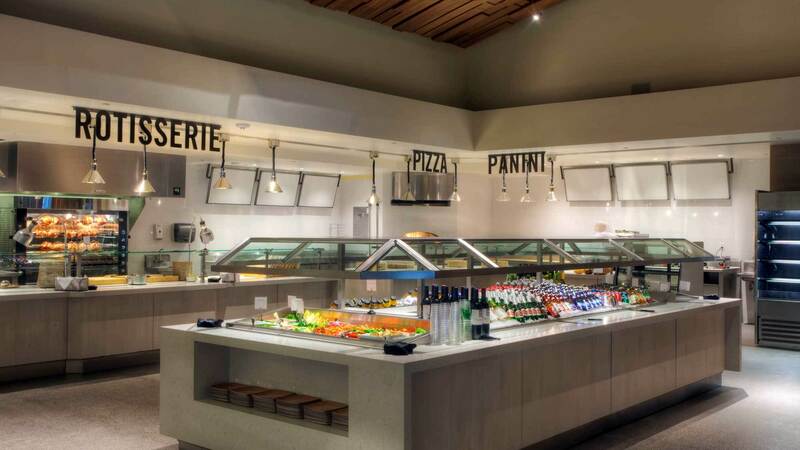 The Elk Camp Restaurant, a winter dining venue and summer base camp at the top of Elk Camp Gondola, is a signature building for Snowmass that exemplifies the Aspen Skiing Company brand. 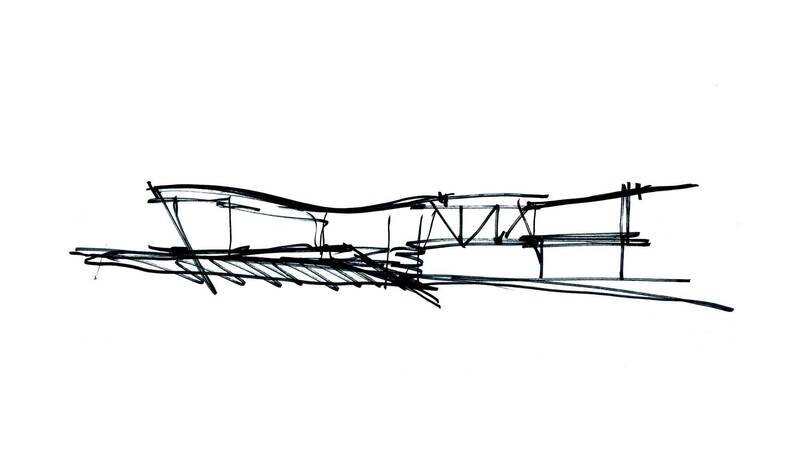 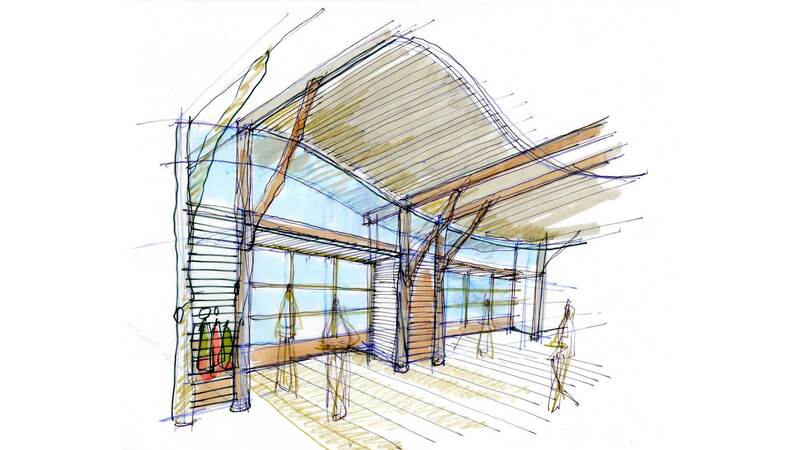 A trademark curved roof is its defining element inspired by its surrounding landscape and activities. 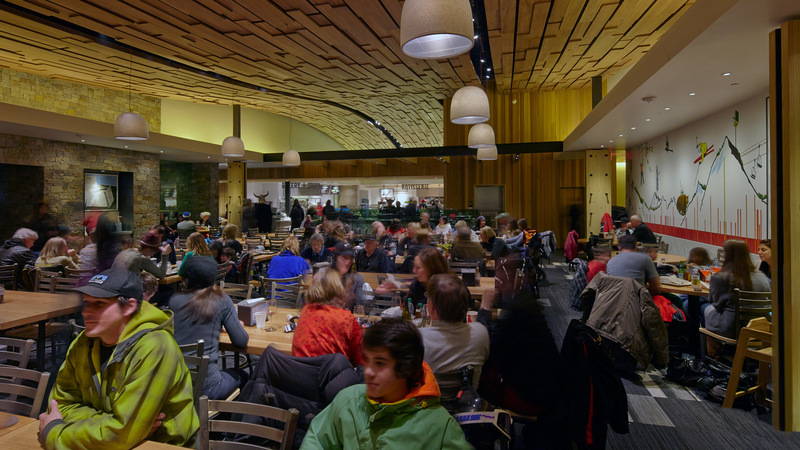 The Great Room accommodates up to 250 guests as a special event venue, and is served from an open scramble servery. 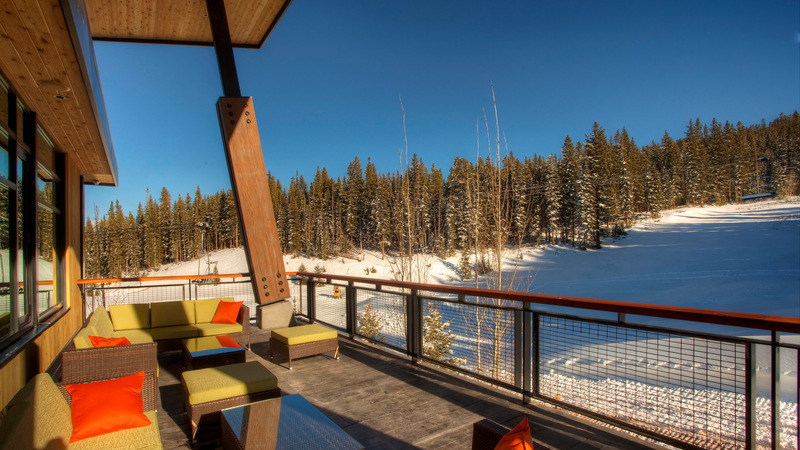 An adjoining lounge warms guests and provides an intimate gathering space that also opens up onto a large south-facing terrace that overlooks Snowmass Mountain slopes. 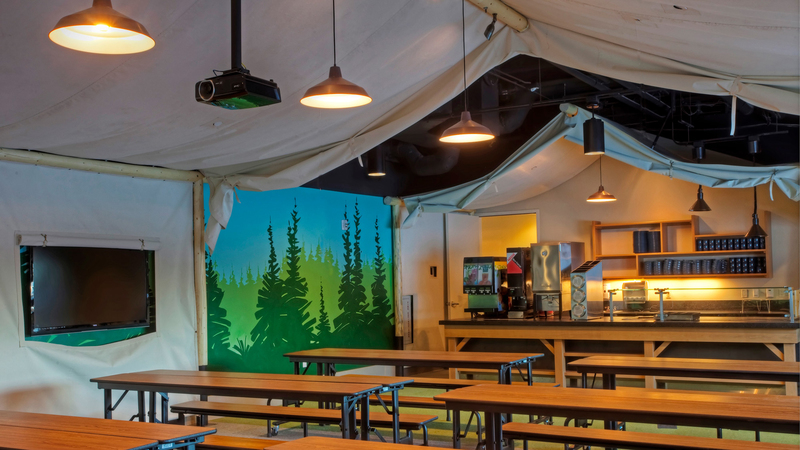 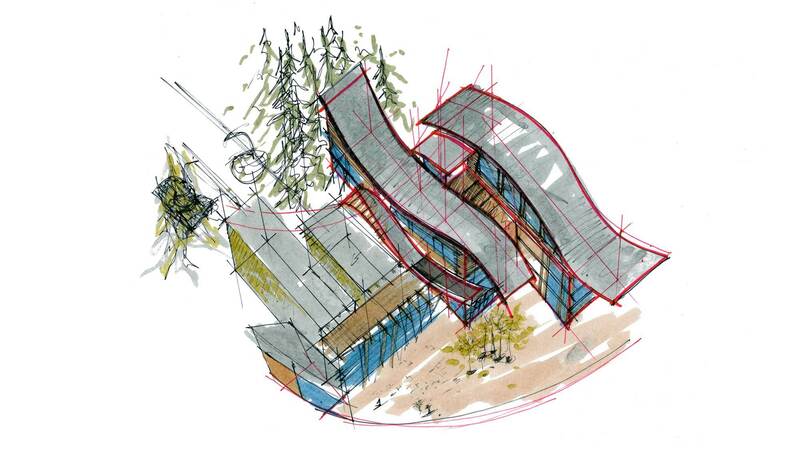 The lower level is dedicated to the children’s ski school lunch “tent” which creates a sense of adventure inside and out. 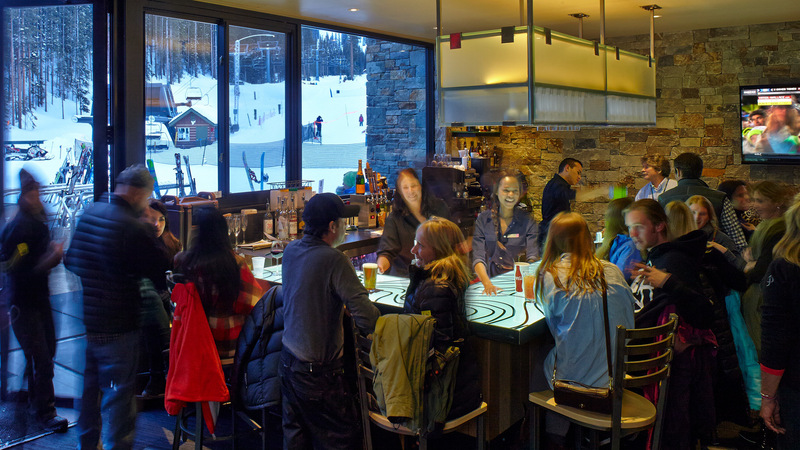 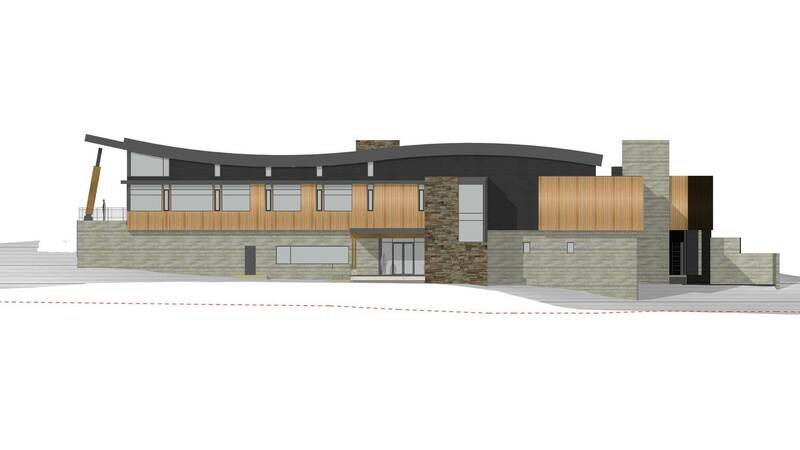 The curved design is rooted in several key principles: it establishes a launching point to nature and adventure, integrates form-making that exudes energy, and creates a memorable experience, central to the values of the Aspen Skiing Company.